It's show time! 秘密よShow time! It's show time! 今宵はShow time! 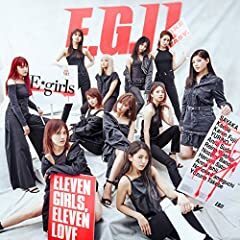 E-girls - Show Time LIVE Performance at Asia Song Festival 2018 Mnet Ver. Sorry guys! It's a bit late. [4K] 181003 ??? E-girls Show Time & Let`s Feel High & My Way @ ASIA SONG FESTIVAL By Sleeppage.